"My favorite venue in STL and the food is really good too. Went to see the band driving wheel there and they are amazing! I would drive back just to see them again and to eat the ribs and baked beans!!!!" "Great Food, Great Music, and a Great Partner of America's Blues!" "Amazing little place in St. Charles! You'll get a buzz simply from reading the drink menu and some of the best talent in the area for live music. Bravo! Love it!" 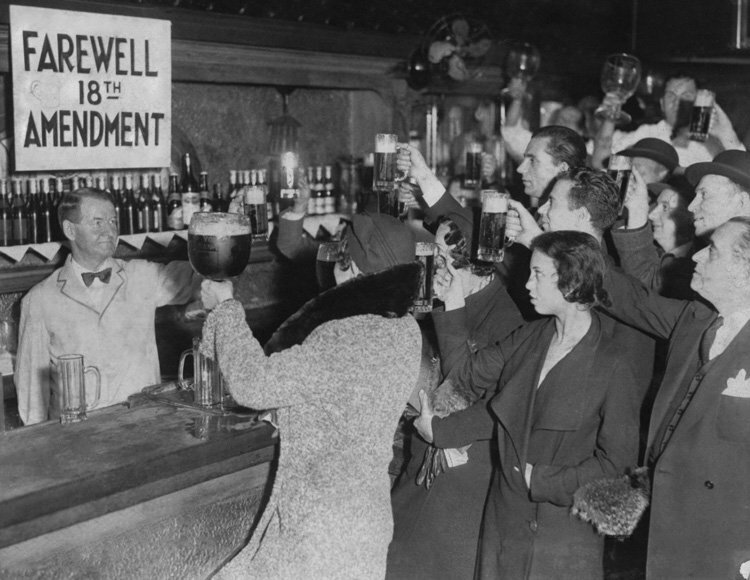 celebrate the Repeal of Prohibition at “Speakeasy”! Featuring The Randy Dandies burlesque comedy troupe and their infamous Burlesque Bingo, with a vintage 20’s twist! Mimi Le Uke, Greta Garter, SinDee Hoo Hoo & Bibi S Dazz! Also featuring Bathtub Gin Punch and Moonshine Shot Specials! Doors open at 7:30pm, Show starts at 8:00pm, $10 Cover gets you in! directly to our Regional Manager. © 2018 Moonshine Blues Bar - In Good Company LLC.